How Do I Fix iPhone 8/8 Plus Screen Black Issue? 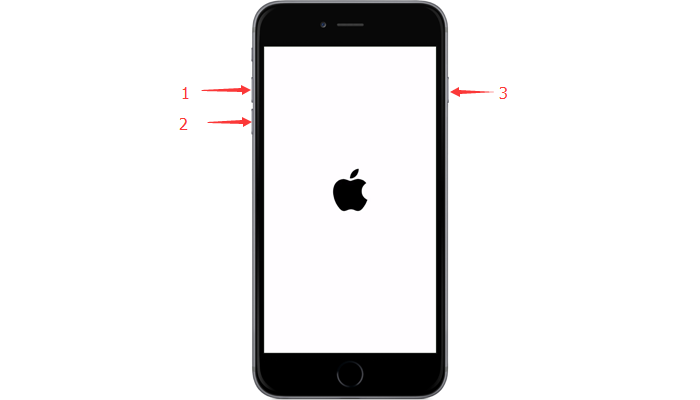 Home » TIPS » Apple » How to fix iPhone 8/8 Plus screen black issue? 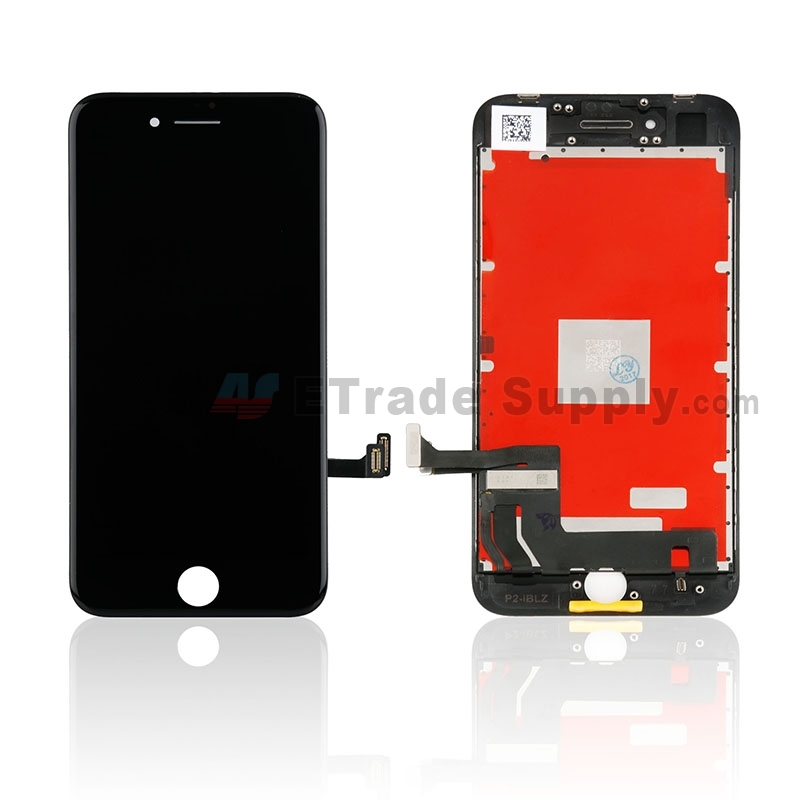 Phone screen black is a common issue with iPhone, the basic case it that phone can’t turn on or phone is running but the screen is black. Here we will talk about how to fix iPhone 8/8 Plus black screen issue. We may encounter these cases that iPhone screen is black: When you take out your phone, the screen is black and the phone can’t turn on. Also, the phone screen black can happen when you are using the phone. When you find your phone screen is black, charge it for several minutes. The phone battery is too low cause the phone turns off and can’t turn on. If your phone can turn on after charging, the reason of the phone black is the low battery. If your phone screen is still black, keep reading. 2. Force restart the device. The phone screen black may be caused by the software reason like iOS or App is crashed. 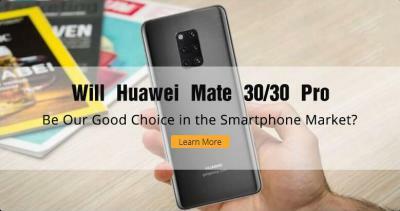 In this case, you can try to force restart the device to solve the issue. 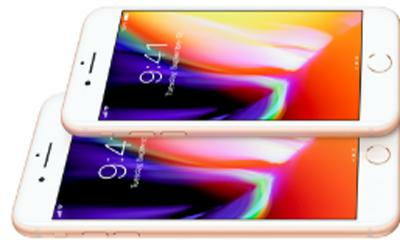 Here is how to force restart iPhone 8/8Plus. Secondly, press and release the Volume down button. Thirdly, press and hold the side button until the Apple Logo appears. 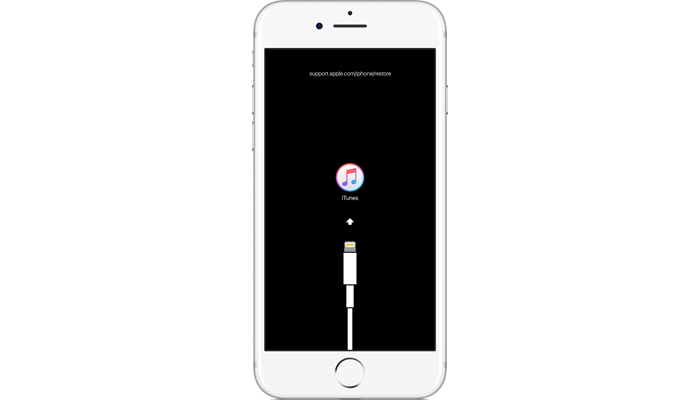 Also, we can reinstall the iOS with iTunes to solve the black screen issue. To reinstall the iOS with iTunes, you need a computer which installed iTunes. Firstly, open your computer and iTunes. Secondly, connect your device to the computer with lighting cable. Thirdly, force restarts the device, you can refer to “how to force restart the device” above. Don’t release the side button and keep holding it until you see the recovery mode screen. 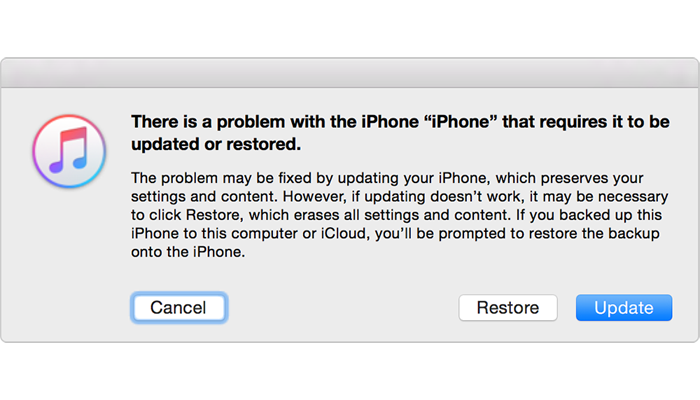 The last, click Summary>restore or update>update then iTunes will try to reinstall iOS without erasing your data. 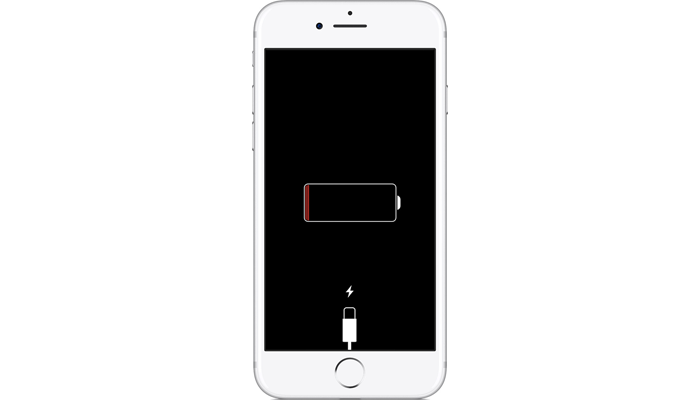 If the phone dropped to the ground lead to screen black, try to turn on or force restart the device. If the screen is still black, it may be caused by the hardware issue. Check your phone warranty time first, if it is still under warranty, send it to the Apple Store or Genius Bar. If it is out of warranty, send it to the nearest repair shop or DIY. 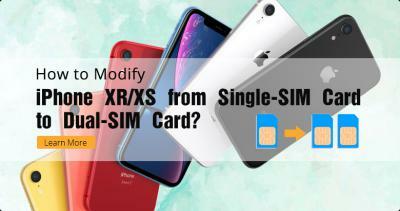 For DIY, open the phone, release the battery cable then reconnect the screen flex cable or replace a new screen. 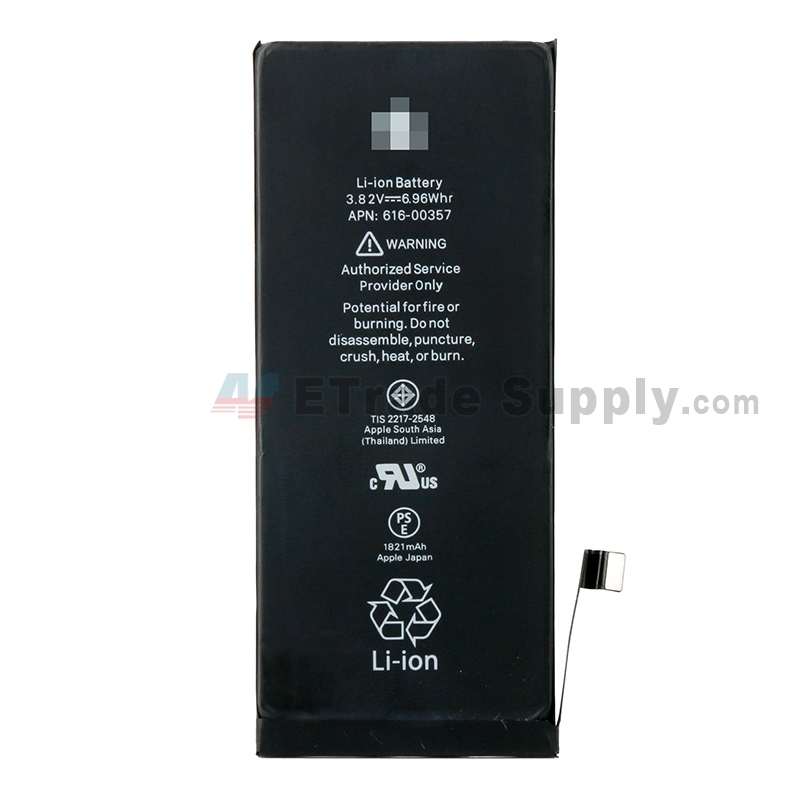 You can refer to “How to replace iPhone 8 screen, battery and charging port?”. 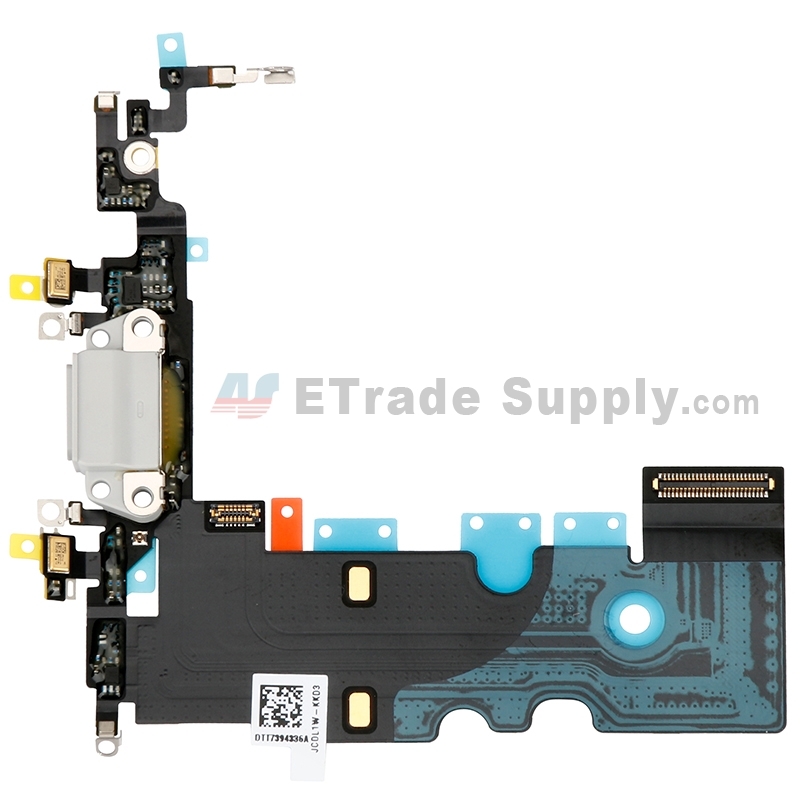 You can get iPhone 8 LCD screen and repair tools at Etrade Supply. 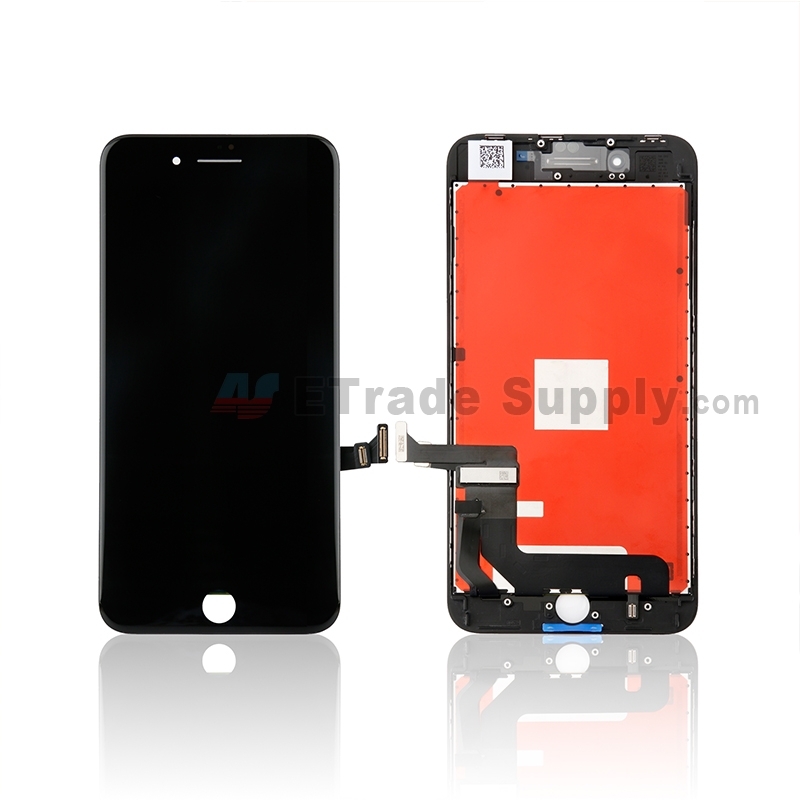 Any questions and suggestions about iPhone 8 black screen, welcome to comment below. Also, if you want to know other topics about iPhone, please comment below too.